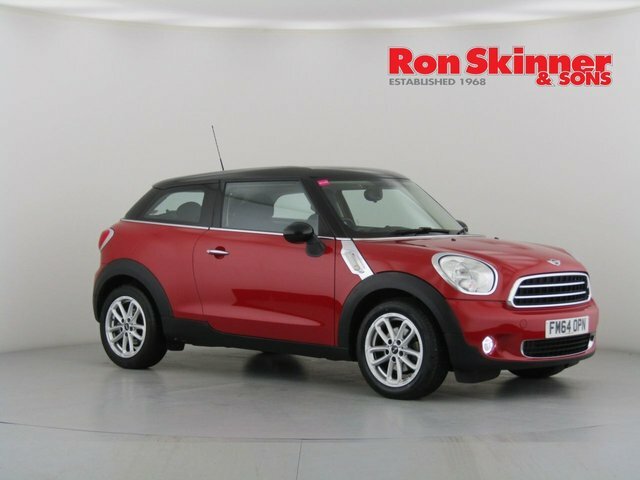 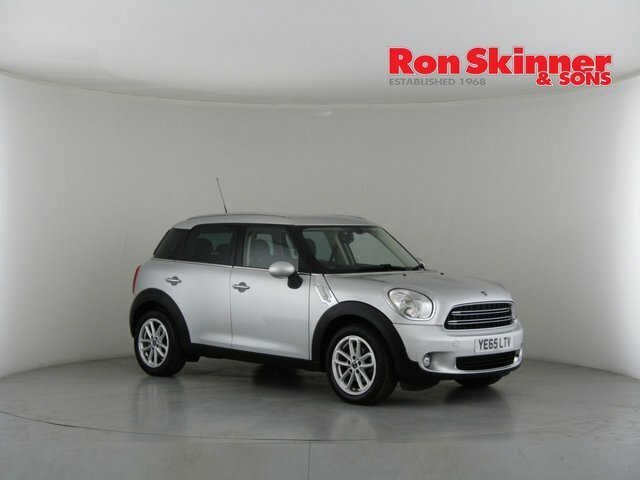 At Ron Skinner & Sons, we pride ourselves on supplying only the best pre-owned cars. 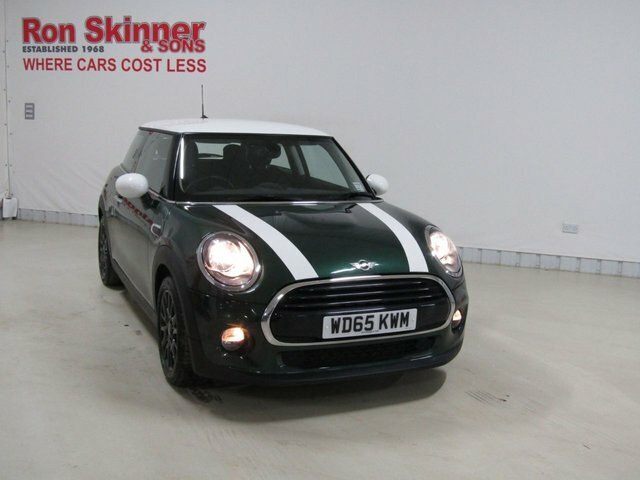 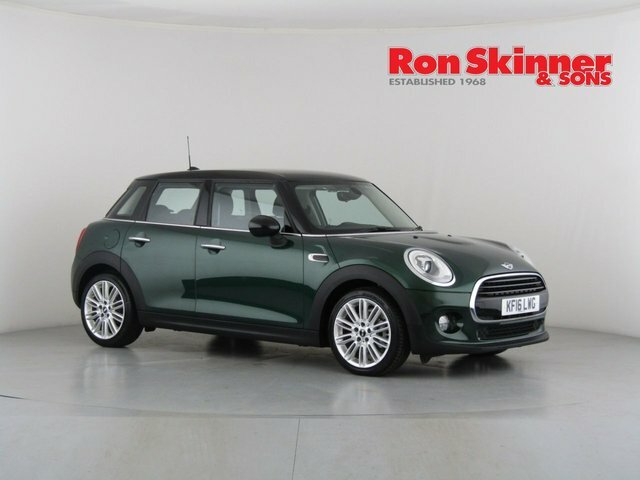 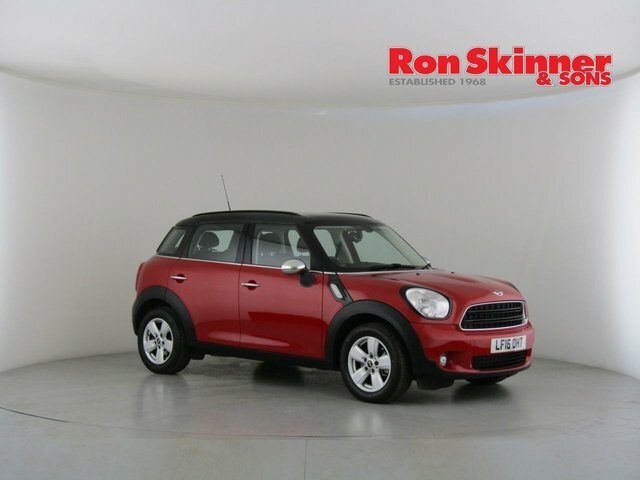 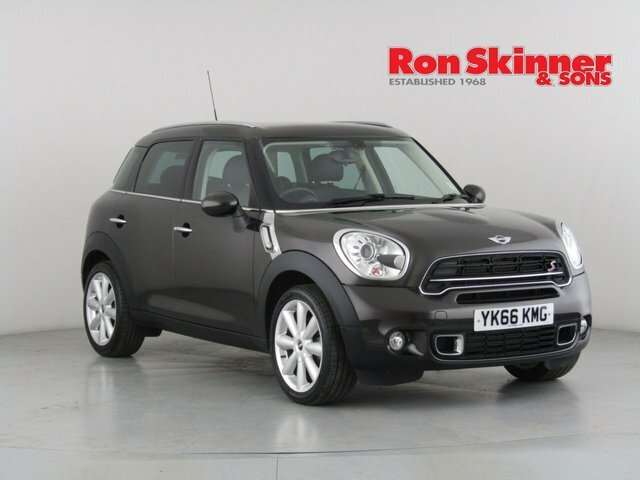 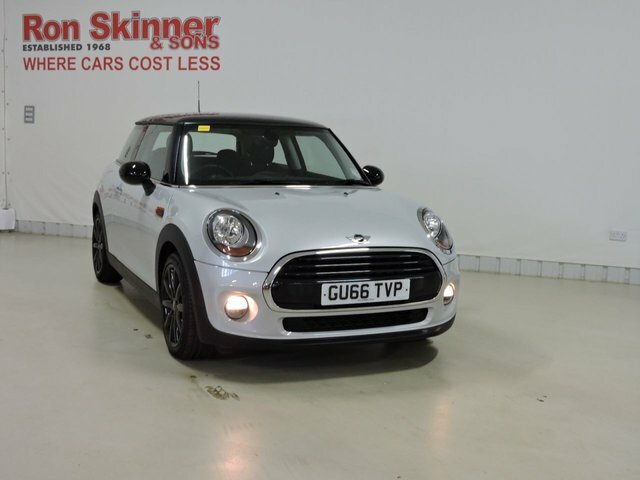 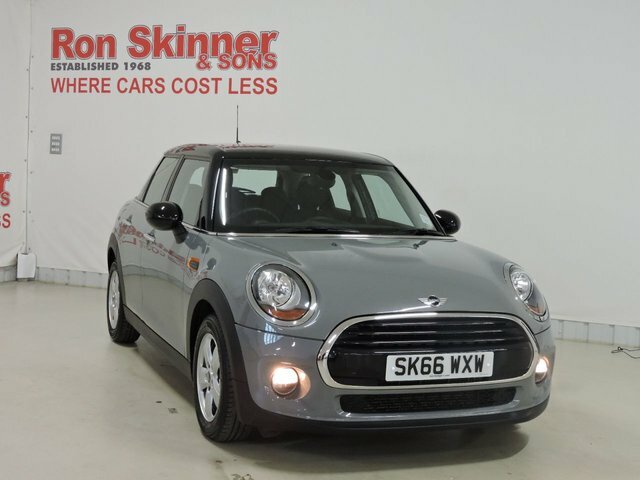 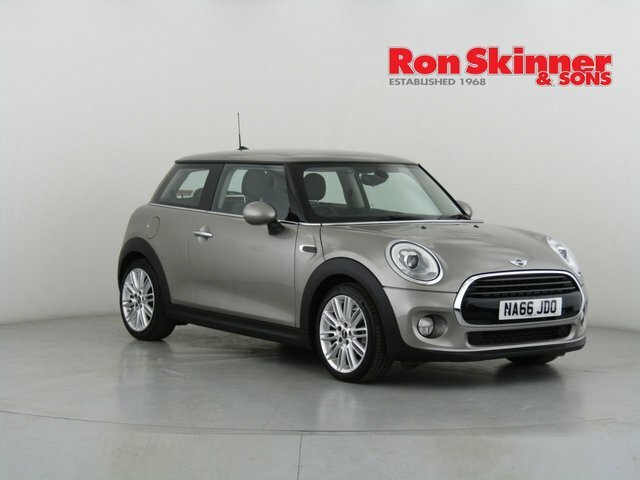 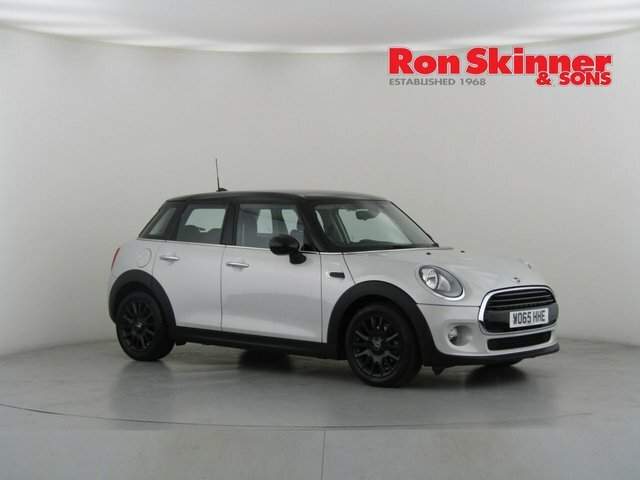 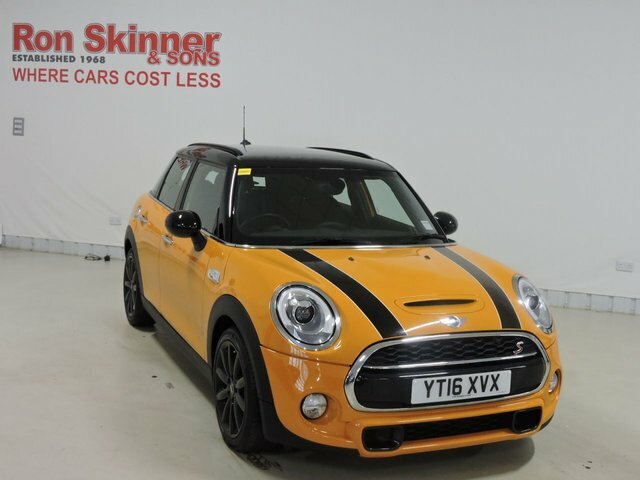 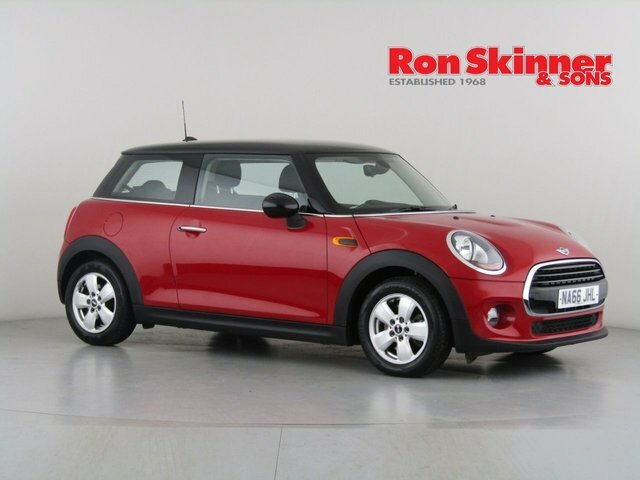 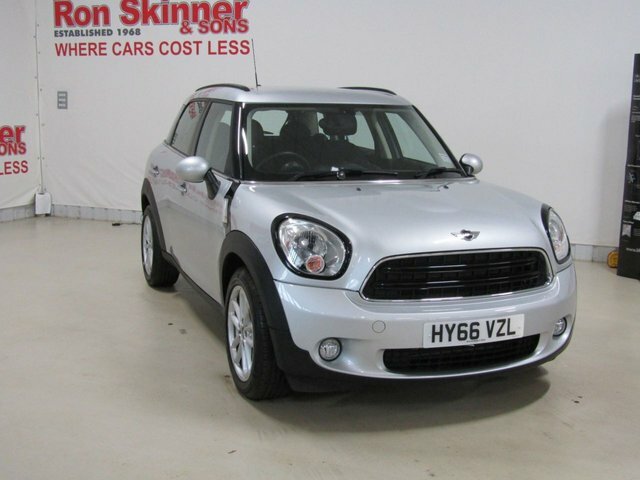 MINI produce compact hatchbacks perfect for the British roads, therefore we stock a huge range of models and specifications to make sure we meet your needs. 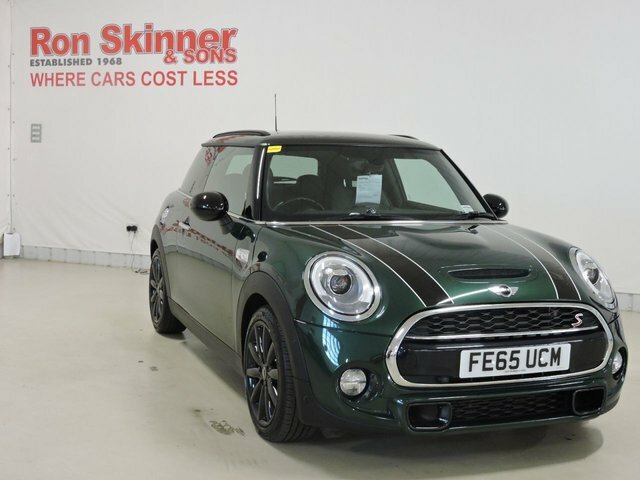 Regardless of your budget we?re sure our team of expert sales representatives will be able to find you a car perfectly suited to you and your needs. 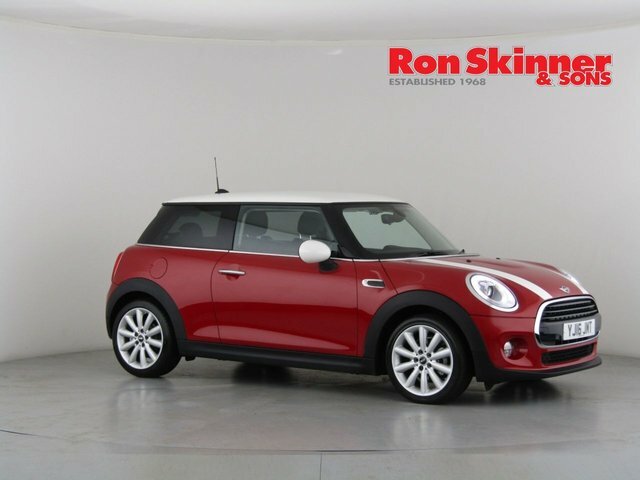 Our extensive vehicle knowledge gives us the means to be able to match the right car to each and every customer. 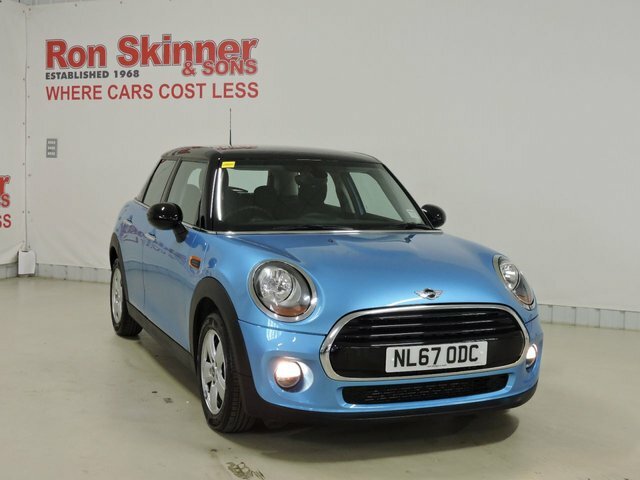 Visit our site in Wales today for a browse of our stock or check online from home now!